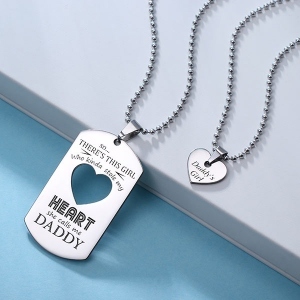 What better way to say I love you than with a Personalized Dog Tag Necklace With Heart ? 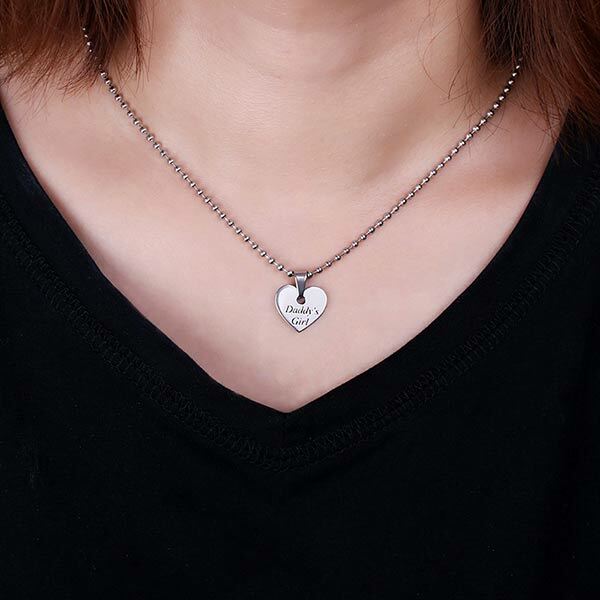 Share your most loving memories with a heart necklace you can wear every single day. 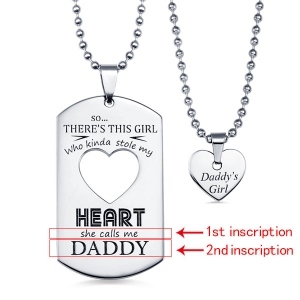 Firstly, custom words on the heart pendant you want to express to her. Meanwhile you can customized with your choice of engraved with names, dates or any special words on the button of dog tag. 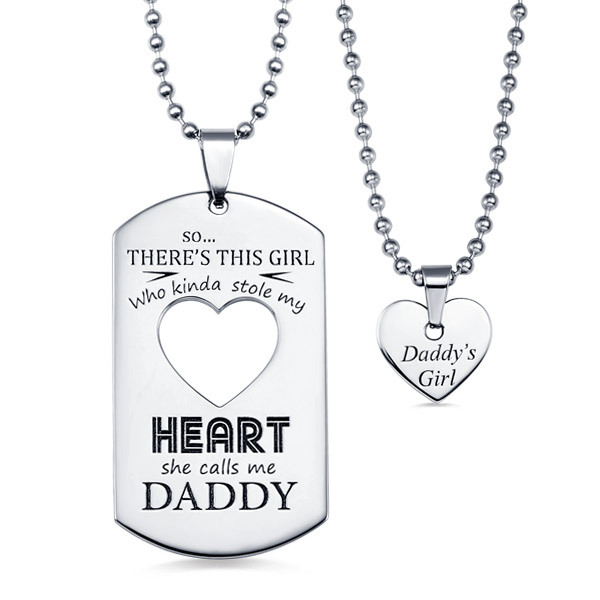 Surprise your love ones by purchasing this product.